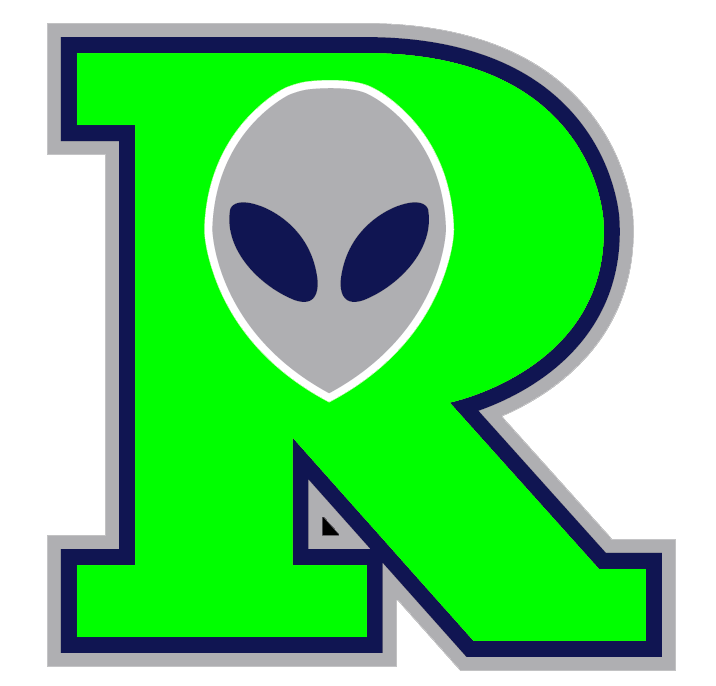 The Roswell Invaders (3-5) and the White Sands Pupfish (7-2) both had scoring chances on Tuesday, but it was the Roswell Invaders that were able to capitalize on them as they pulled out an 8-6 win at Griggs Park. Brett Balkan was hot from the plate for the Roswell Invaders. Balkan went 3-4 and scored two runs. He doubled in the fourth inning and singled in the second and sixth innings. The White Sands Pupfish were led by Aaron Olivass hitting. Olivas went 3-4, drove in one and scored one run. He singled in the first, sixth, and eighth innings. Jimmy Daley recorded his first win of the year for the Roswell Invaders. He allowed three runs over 2 1/3 innings. He struck out one, walked one and surrendered three hits. 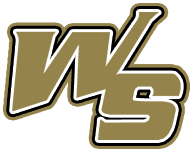 Craig Gourley (0-1) took the loss for the White Sands Pupfish. He allowed six runs in six innings, walked one and struck out six.